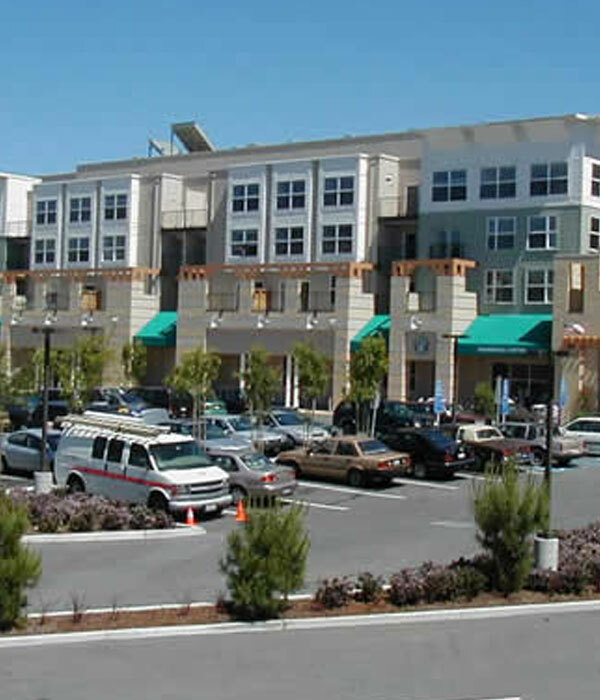 Oceanview Village is an expansive, mixed-used development consisting of condominiums, apartments and retail shops. 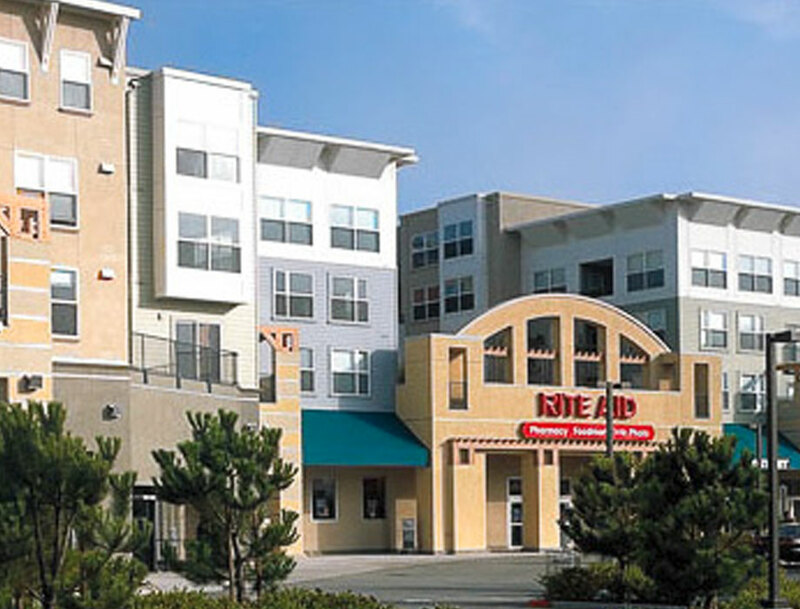 The property houses a two-level, 126,500-square-foot, enclosed parking garage for its residents and visitors, as well as an adjacent, single-level, 18,000-square-foot, enclosed garage serving visitors to the various retail shops on site. The retrofit of Oceanview Village’s garage ventilation system presented NES the opportunity to capture a significant amount of energy savings – in excess of 350,000 kilowatt-hours (kWh) a year – thus providing a minimum cash inflow (from energy savings captured) of roughly $830,000 throughout the 15-year lifespan of our demand-control ventilation (DCV) system for garages. Power (kW) measurements revealed the garage fans’ combined energy consumption to be 399,620 kilowatt-hours (kWh) per year, with a correlating power demand of 46.76 kilowatts (kW). Based on a utility rate of $0.1556/kWh and taking into account additional charges incurred by running the garage fans during peak demand periods each day, the annual cost to ventilate Oceanview Village’s garage amounted to $62,168. NES calculated that our garage DCV system would achieve a 95% savings in annual energy (kWh) consumption. According to PG&E’s final inspection report, our system reduced the annual energy bill for the entire property by 30%. Post-installation measurements verified our garage DCV system reduced the garage fan motors’ combined kWh consumption by 381,066 kWh – a 95.4% savings. Peak kW demand was reduced by 44.65 kW, which equates to a 95.5% savings. The annual cost savings amounted to 95.5%, with our system lowering Oceanview Village’s cost to ventilate its garage by more than $59,400 a year – from $5,200-plus per month to just $230 per month. Nagle Energy Solutions, LLC is a manufacturer, distributor and installer of an innovative demand-control ventilation (DCV) system for commercial garages that reduces energy consumption in the range of 95% – with quantifiable savings as high as 97% achieved – all while leaving your garage fan motors running. Our sales and service capabilities extend nationally and internationally.